The NVIDIA GeForce GT 755M SLI is a high-end DirectX 11-compatible graphics solution for laptops, consisting of two GeForce GT 755M. Each card has a 28nm GK107 core based on the Kepler architecture. With SLI, each card usually renders a single frame (AFR mode). Therefore, it may suffer from micro stuttering in low fps ranges of 30fps. This happens because of different timespans between two frames (e.g. irregular delays between sequential frames). Compared to the GeForce 750M, the 755M respectively 755M SLI is combined only with GDDR5 graphics memory and clocked slightly higher. Thanks to the slighly higher clocks, the GT 755M SLI is somewhat faster than the former GT 750M SLI and performs similar to a single GeForce GTX 770M or GTX 680M. Depending on the game, there can be big differences here, depending on how well SLI scales in a particular case. Overall, most current games (as of 2013) can be played fluently in 1080p and (very) high settings. The feature set includes support for up to 4 active displays. Furthermore, high resolution monitors of up to 3840x2160 pixels can now be connected using DisplayPort 1.2 or HDMI 1.4a if available. HD-Audio codecs, such as Dolby TrueHD and DTS-HD, can be transmitted via bitstream mode through the HDMI port. 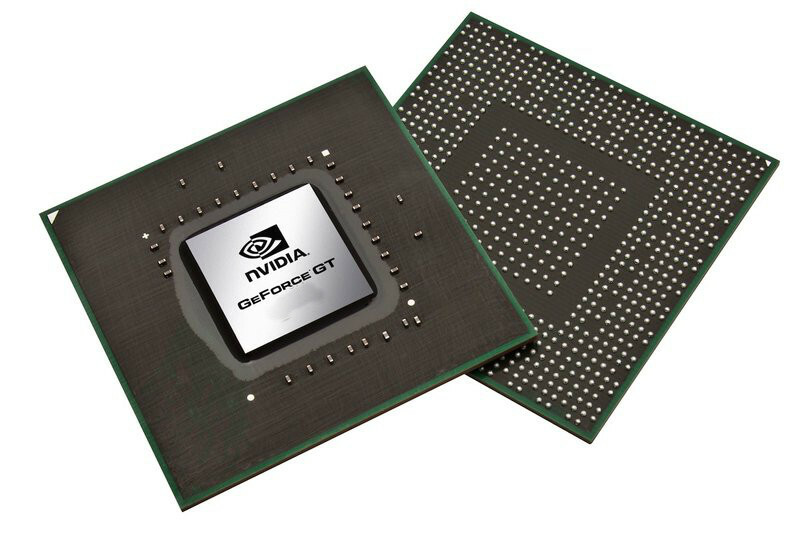 The power consumption of the GeForce GT 755M SLI doubles compared to a single 755M, reaching about 100 W. As a result, the Nvidia GPU is only suited for larg gaming notebooks.